Howard County Fairgrounds, West Friendship, Maryland. Booth D 15 in the Main Building. The Maryland Sheep & Wool Festival is one of the largest shows of its kind in the country. With dozens of sheep breeds and other fiber animals, more than 250 vendors, farm talks, fiber workshops, and educational displays and competitions, there’s so much to see and do. 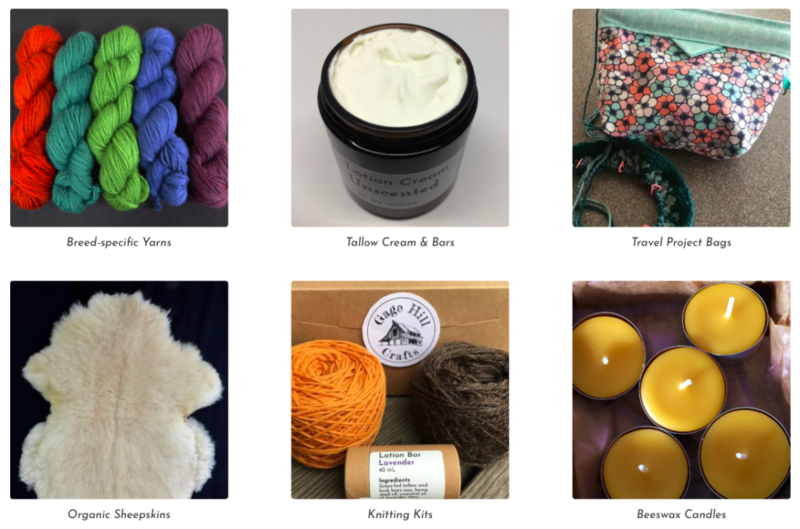 Gage Hill Crafts will be debuting new products at this first show of the season, including creams and lotion bars, project bags, beeswax candles, knitting kits, yarn and sheepskins.